Calling it the “four clouds”, Lagarde said a prefect “storm” might strike due to the four risks – trade tensions, financial tightening, Brexit and China slowing economy. 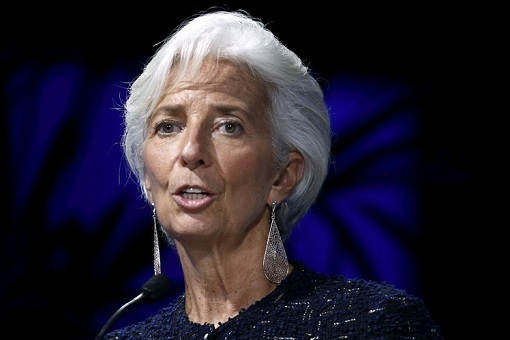 Blaming the current trade war between the United States and China, Lagarde said the tensions created by the world’s two biggest economies are already having a global impact. Even Australia, a country that hasn’t had a recession in 27 years, could collapse when the global economic storm eventually strikes. The Reserve Bank of Australian was forced to slash its forecast for the country’s economy on Friday – now expects economic growth of 2.5% in the 12 months to June this year, down from its previous forecast of 3.25%. The Australian dollar continues its plunges as a result of the unexpected scale of the downward revision announced by the Reserve Bank. The bank also issued a warning about slowing growth in other advanced economies, sluggish consumer spending and the ongoing property market correction. Economists said the reserve bank would cut the cash rate twice before the end of the year. Lagarde warned that a decade after the 2008 global financial crisis, the Middle East will continue to face economic challenges. The weaker global environment has already impacted Middle East and North African economies, as knock-on effects can be felt on trade, remittances, capital flows, commodity prices and overall financing conditions. Oil importing Gulf States such as Lebanon and Jordan would be particularly hit hard when the global economic storm arrives. 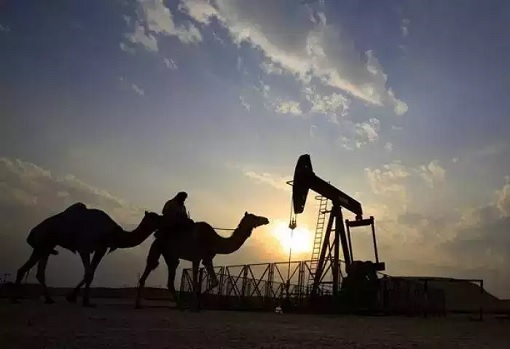 In the other hand, oil exporters, including the UAE, Saudi Arabia, Kuwait and others, need to urgently shift towards renewable energy over the next few decades to reduce dependence on oil revenues and lower the cost of domestic energy provision. Although many countries in the Middle East have strengthened their fiscal frameworks since the global financial crisis and the collapse of oil prices, the average public debt for oil exporting economies has risen to 33% of GDP in 2018 – from only 13% in 2013. The second pillar – good governance and transparency – has not seen any significant improvement, according to the IMF. Yes, the Washington-based IMF has warned that oil exporters have not fully recovered from the dramatic oil price shock of 2014. Adding salt to the injury, Lagarde also cautioned against spending money on “white elephant projects.” Obviously, she was referring to the Saudi’s ambitious US$500 billion economic zone called NEOM, the pet project of Crown Prince Mohammed bin Salman. Of course, the IMF’s global economic prediction was based on a smooth transition in the UK’s Brexit. A no-deal Brexit could risk a 5% to 8% reduction in Britain’s GDP, hence would lead to a further downgrade in the world’s economic growth rate. Still, the biggest cloud among the 4 clouds that could trigger the perfect storm is the U.S.-China trade war. As negotiations are set to continue in Beijing later this week, the global financial markets and investors will be watching out for developments on the U.S.-China trade situation. 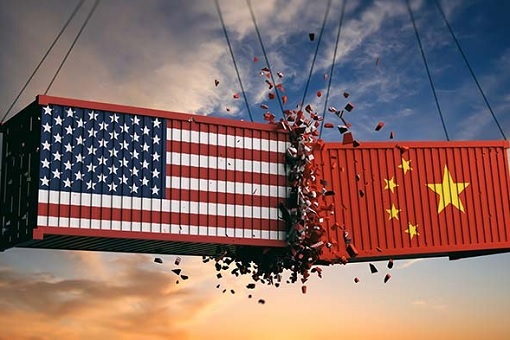 Last week, President Trump had declared that he would not be meeting with President Xi before the deadline (1st Mar) on the US-China trade truce expires. In the same breath, The Wall Street Journal reported last Friday that the two countries have not yet put together a draft on the matters they agree or disagree, suggesting that both Beijing and Washington indeed have no intention whatsoever to strike a deal, before the U.S.-China truce expires. This means the trade tensions could likely continue for the rest of the year.